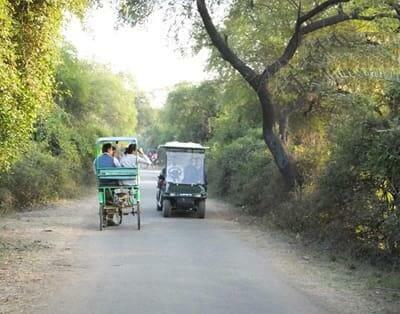 Palace on Wheels is the oldest luxury train of India. 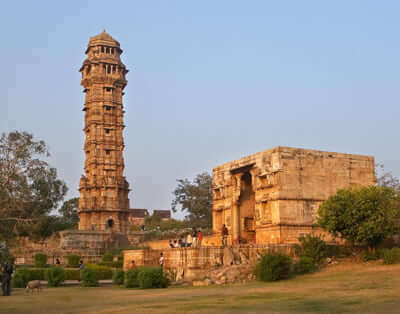 Crafted with the ultimate grandeur of Rajasthan and known for unmatched opulence, this luxury train takes the tourists through the gems of Rajasthan in a regal way. 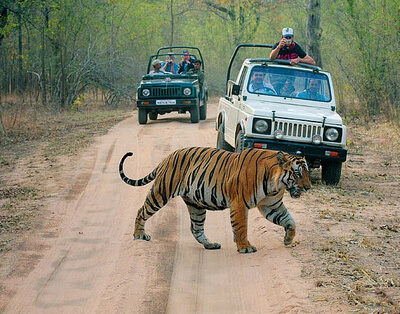 Hile the moody tigers of Ranthambhore National Park raises the goose bumps, the gallant stories of the Maharajas and Maharanis of Chittorgarh treasured at the Chittorgarh Fort brings evokes respect. 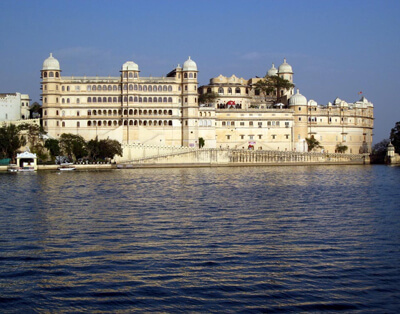 As Palace on Wheels chugs into the Lake City of Udaipur, guests can feel romanticism in its air. 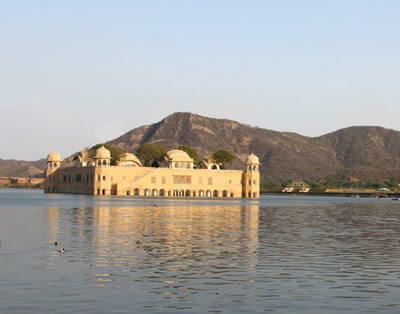 Boat over the placid waters of Lake Pichola enjoying a magical sunset while the Jag Mandir Palace, nestled at the heart of the lake is the best place to enjoy a candlelight dinner with your loved ones. 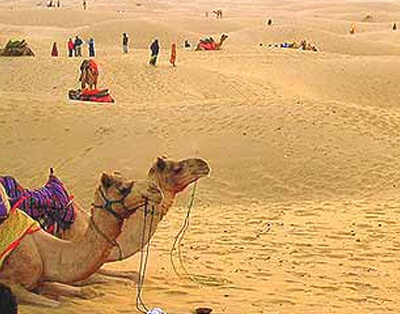 The train also takes you to the desert city of Jaisalmer where some magical moments are created by folk song and dance programmes at the Sam Sand Dunes. There are night camps here where guests can bask in the silent beauty of the desert as the open sky filled with stars creates a serene ambience. 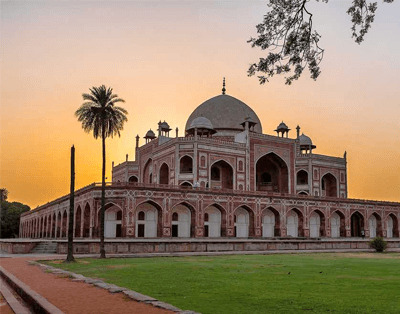 The train also visits the Keoladeo National Park of Bharatpur where the joyous chirps of almost 350 species of residential and migratory birds greets the tourists. 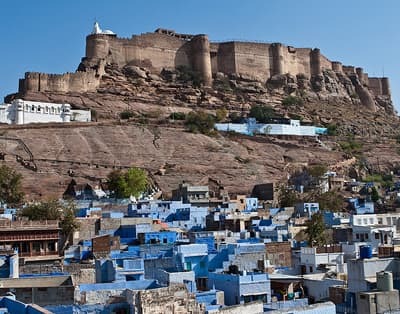 The blue hue of Jodhpur allures the tourists as the trim approaches the city. 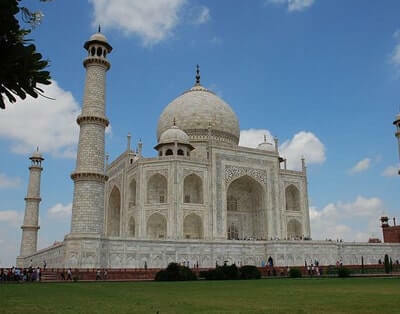 The itinerary of Palace on Wheels also includes a visit to one of the Seven Wonders of the World, Taj Mahal and other monuments of Agra. The train starts its journey from Delhi with a traditional Rajputana welcome with a refreshing welcome drink, tilak and garlands.